BASC is an extension of Renton Christian School and provides care and activities for students from 6:30 A.M. - 6:00 PM. This is available before and after school days and on non-school days as well. 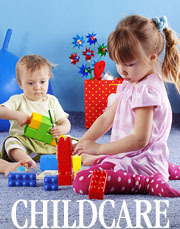 Daily activities include free time, homework time, outdoor play, arts and crafts, snacks and special events. 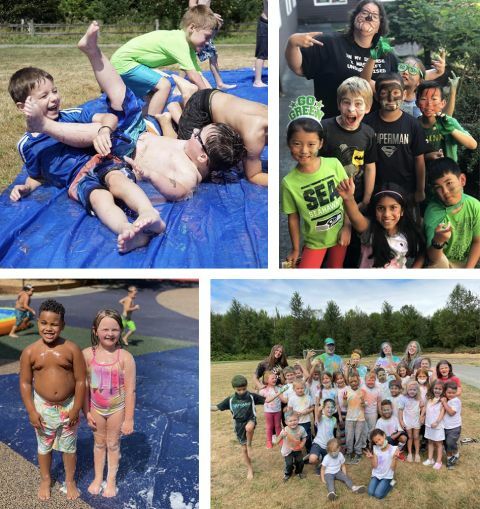 Renton Christian School offers 8 weeks of camp after school is dismissed in June until it restarts in the fall. There are many fun activities, weekly field trips, special guests, and all around frivolity through the summer months! Our summer camp program is only available for students enrolled at RCS, which means kids get to spend time with their friends and classmates. Feel free to sign up for a few weeks or for the entire summer!